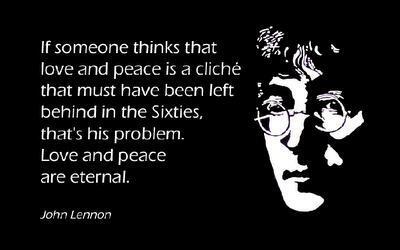 Imagine all the people/ Living life in peace .. The type is 3W-1 Seeburg and it is the jukebox that set the soundtrack for John and Yoko; when they lived in Manhattan. In addition absolutely unbelievable is that this machine, chrome plated and coin operated, has existed on the couple’s kitchen table! While you find yourself in the museum, you can pass through a room where your eyes will explore many musical insights. Without even noticing, it is really easy to pass by this peculiar object. While having a look to the lists of songs, immerse yourself into the musical minds of John Lennon and Yoko Ono, cause, Believe it Or Not, those were the real titles in their playlist! Furthermore in the older bohemian period, jukeboxes were having couple of records inside of them accompanied by mechanics for selecting which record would be played. The smaller ones, as this, which is present in the museum, were symbolic for the bigger ones. The tabletop model would sit on a table, being connected to a larger model. By putting money inside you could activate the switches inside the small unit and make a selection. After this, your selection would have been sent to the main jukebox which would have played the selection. 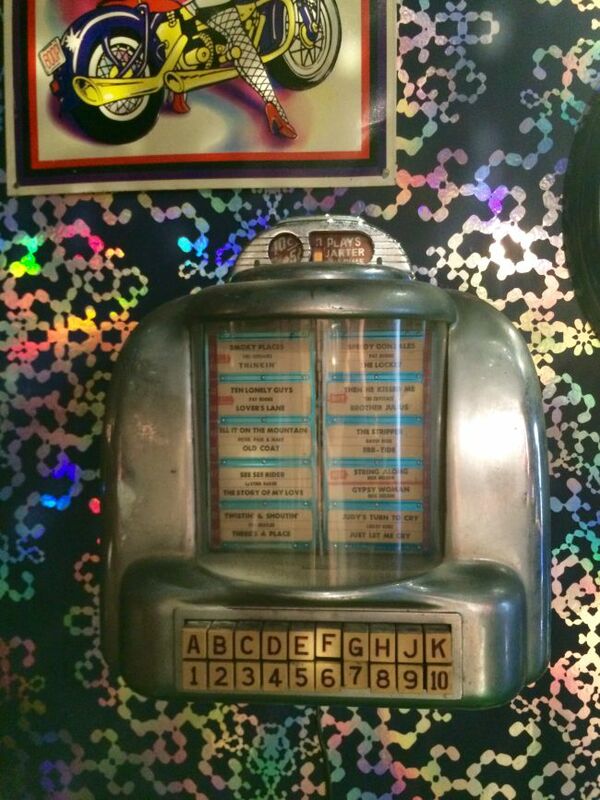 Not only this jukebox can be found, but many valuable pieces for the lovers of Beatles Era! Come and discover the lineup which completed the list of John and Yoko’s jukebox! There is a certificate of authenticity about this machine and it is signed by the couple and it features an original illustration picturing them together! Next:In October We share the happiness with Germany!